Rainy day entertainment can be challenging to accomplish if you are struggling to understand your child’s unique learning style. Understanding your child’s learning style can help you find their focus and become successful in everyday life. What Do These Learning Types Mean for Your Child? Visual: Your child is this type of learner if they prefer visual stimulation to grasp concepts and learn, such as images, diagrams, pictures, and colors. The colors will stand out in your child’s mind and help them remember specific aspects of what they are learning. Physical: In previous times, fathers could purchase a raincoat for men and head outside to play with their kids in the rain and snow, and the child would be happier than ever. Physical or kinesthetic learners are those who learn by doing “hands-on” activities. Your child may use objects, draw or role-play, and enjoy outside activities to help them remember the things they are learning. Verbal: Your child is an oral or auditory learner if they learn by reciting things out loud, or writing and highlighting notes. Your child may learn by writing rhymes or have a way with words. Logical: If your child asks hundreds of questions on a daily basis, they are most likely a valid learner. Your child wants to know each detail of every situation and how things work. Logical learners are natural thinkers who learn different skills and information by using patterns and categorizing information. 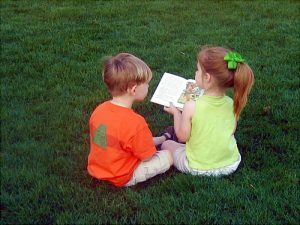 Social: If your child prefers to learn in groups, they are social learners. 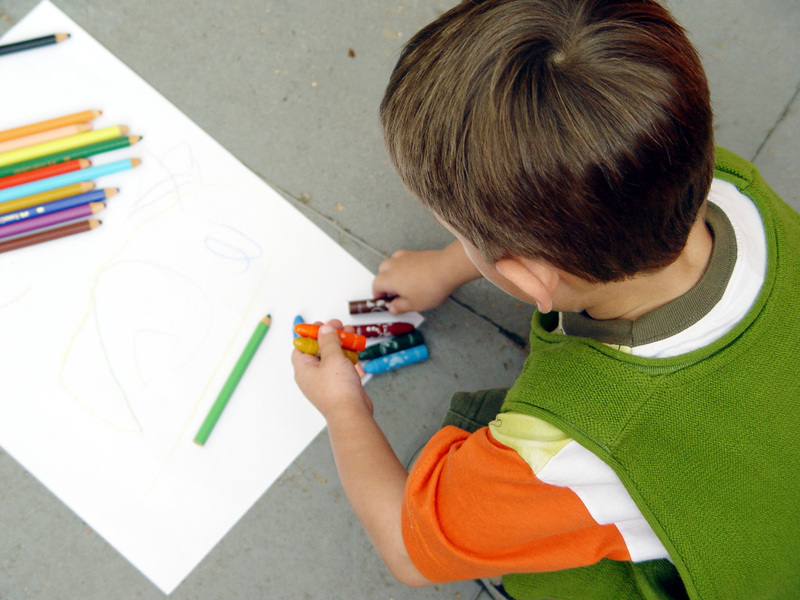 Your child likes brainstorming and generating ideas within a team environment. Your child may thrive better by engaging in social activities rather than performing actions alone. Solitary: Solitary learners are those who are independent and enjoy figuring things out on their own. Your child may perform well in a team or social setting, but learn much quicker when they can work on their own. Aural: Aural learners enjoy using sound to help with the learning process. Your child may express themselves using music and sounds. These learners grasp a variety of concepts by hearing and listening to music and sounds. Your child may enjoy recording notes and looking at them numerous times to help them learn. Discovering and understanding your child’s learning style and ability will help both you and your child communicate and learn in a way that results in success. Once you know how to help your child with their learning, you can help teachers understand your child’s unique style and have them incorporate this in their classroom.